In a nation ruled by swine, all pigs are upward-mobile – and the rest of us are fucked until we can put our acts together: Not necessarily to Win, but mainly to keep from Losing Completely. We will be expanding this section on a continual basis. 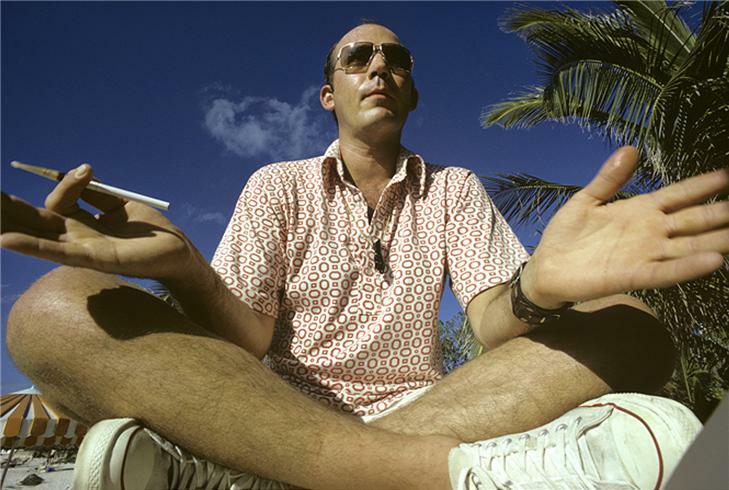 If you have a quote from the Good Doctor that you would like to see here then fire it our way at totallygonzo@gmail.com Please indicate where the Good Doctor offered his nugget of wisdom.